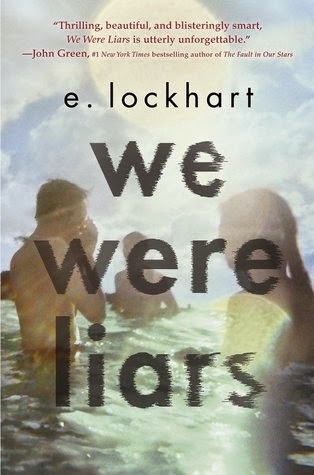 stasialikesbooks: Book review: We Were Liars by E. Lockhart. I can't tell you!!!! It's pretty good though. I was not disappointed.